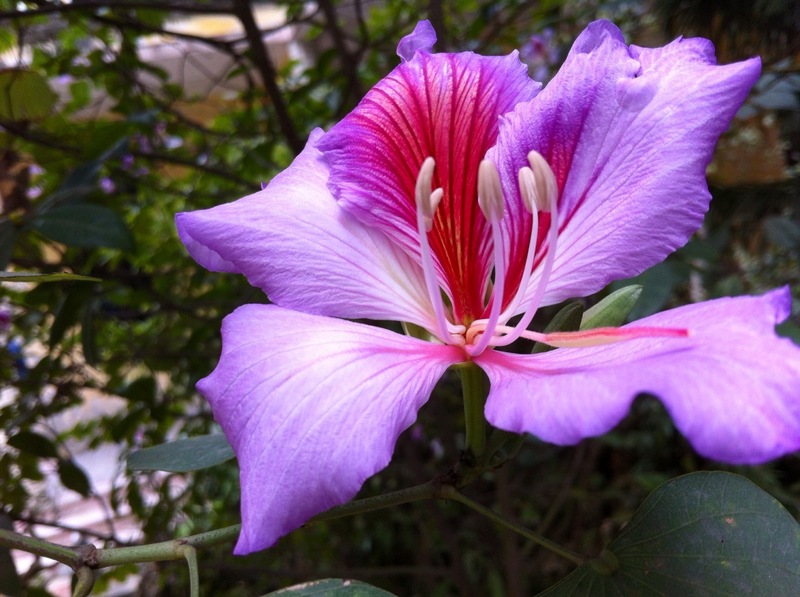 This pretty flower belongs to Bauhinia blakeana, the Hong Kong Orchid Tree. It originated in Hong Kong in 1880 and it’s believed that all cultivated trees descend from just one specimen planted in Hong Kong Botanic Gardens. The main feature on Hong Kong’s regional flag, Bauhinia blakeana is commonly known by its Chinese name of 洋紫荊. Hi Dan. My name is June and I live in Lanzarote. I discovered your site whilst looking for a tree to grow in communal area behind my house to add privacy from nearby apt. The Hong Kong orchid tree does not seem to be here. Lanzarote is the most barren of the islands which may be the cause. Would you recommend it? Hello June. I am far from expert on what would grow in Lanzarote. 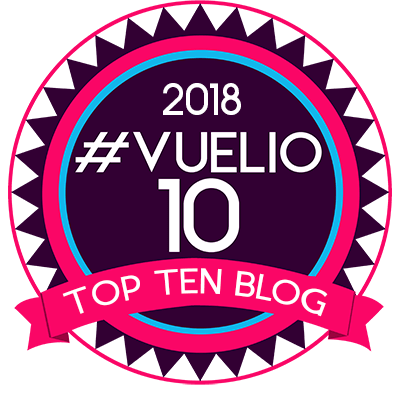 Are you aware of this nursery in Tenerife? https://www.canarius.com/en/. They may be able to advise you. I am planning on buying a few things from them next summer. My only suggestion, having seen it growing in Sicily and other hot places, is Ceiba speciosa, the silk floss tree, which has some similarity to Bauhinia.